We’re in the planning stage of a group show here at the gallery. The artist X who is represented by your gallery is a friend of mine and I would really like to include him/her in the exhibition. Hello Gallery Owner! is a rhetorical exhibition based on the conditions and circumstances for art in commercial galleries. The exhibition aims to deal with the reality of the situation today. On an international level, many curators are leaving public institutions to work within the private sphere. In Sweden it is more the exception than the rule that privately run galleries work with curators and it has been noticeably taboo for galleries to exchange or ’borrow’ artist from each other. 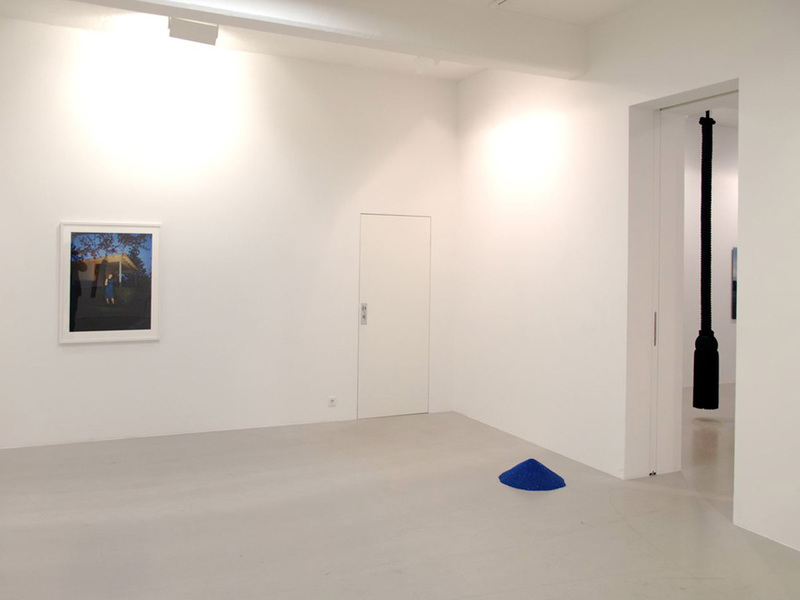 In the exhibition Hello Gallery Owner!, every participating artist are represented by various Stockholm galleries. The intention is to present the conditions and limitations for exhibition production and curatorial practice within the framework of the traditional commercial gallery space.